Different fats can have different effects on the cholesterol levels in your body. But which ones should you be eating? 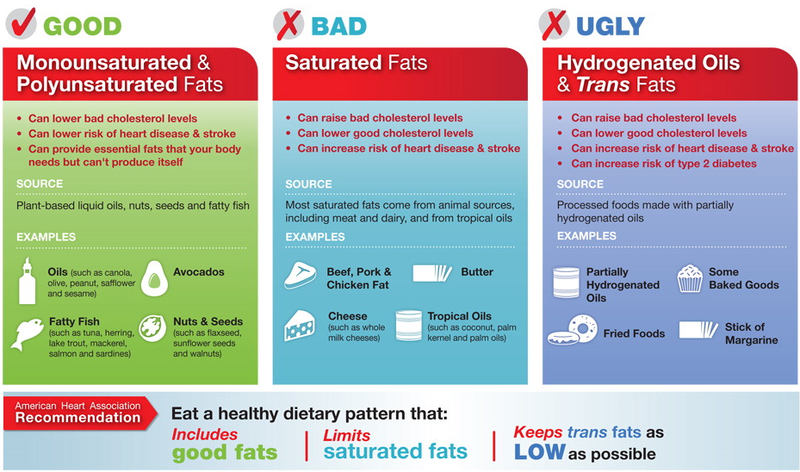 Find out with our fats infographic.